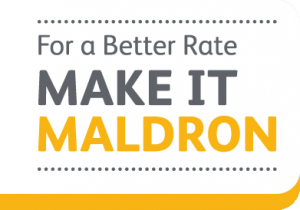 Maldron Hotel Belfast International Airport – the closest hotel to Belfast International Airport – just 50m from the main terminal entrance. 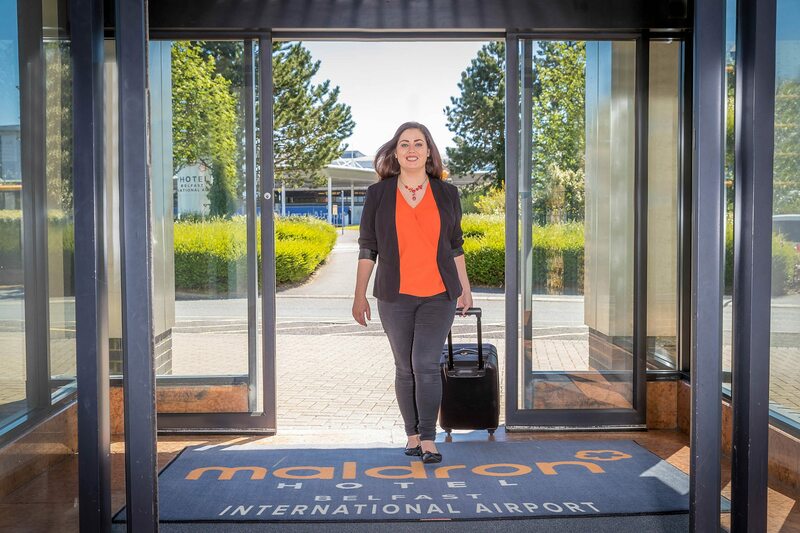 Welcome to Maldron Hotel Belfast International Airport, the closest hotel to Belfast International Airport with parking – offering the upmost in comfort and convenience for your next trip to Belfast. 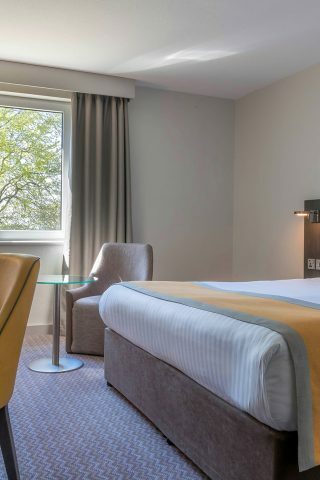 Take the hassle out of an early morning flight and relax at this hotel the evening before you fly. 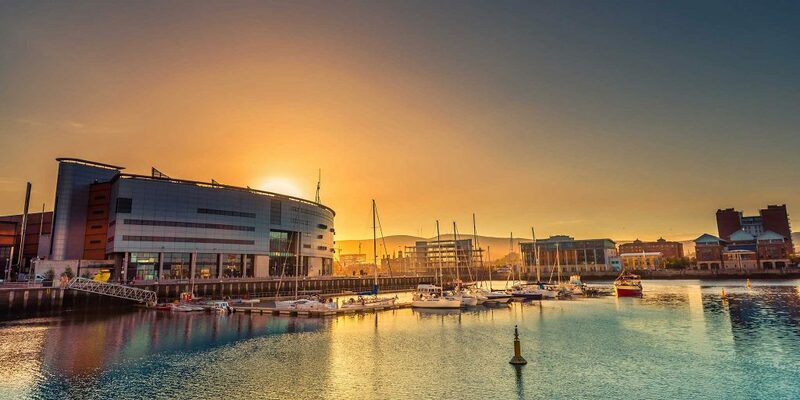 Our Stay, Park & Fly packages offer unbeatable value for short and long-term trips, boasting the closest offsite parking serving Belfast International Airport. 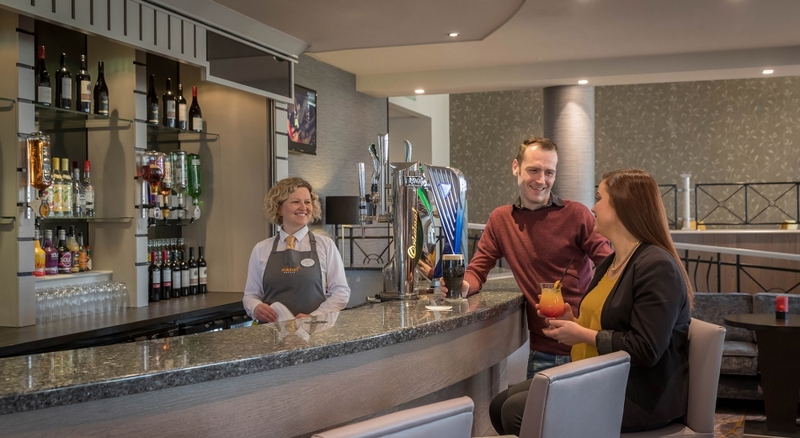 This hotel is renowned for its high standards and staff with a keen eye for detail who deliver outstanding service every time you stay. 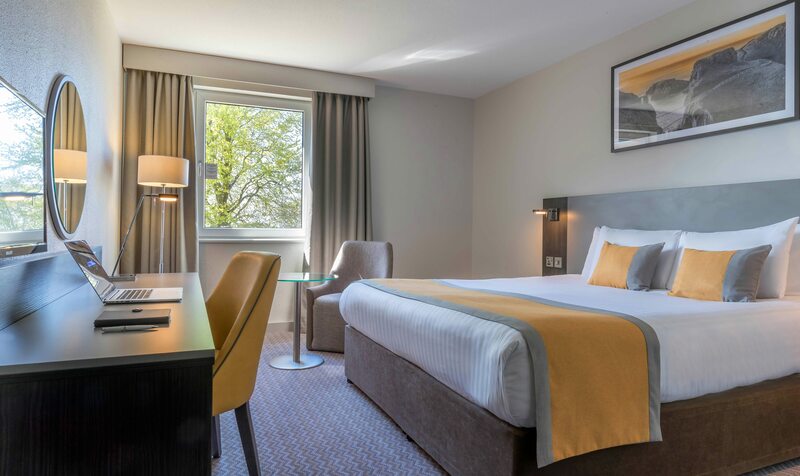 Located near several golf clubs in Belfast, we offer spacious rooms that are both modern and comfortable, ensuring the perfect night’s sleep. 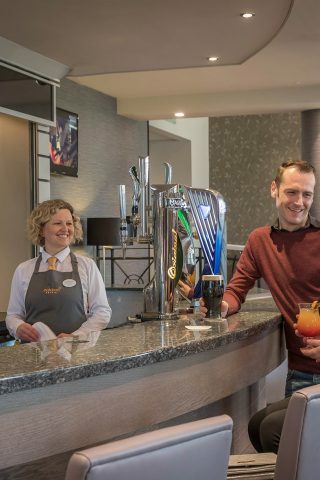 Enjoy many dining options in our Grain and Grill Restaurant, such as classic Irish and European dishes that all the family can enjoy. 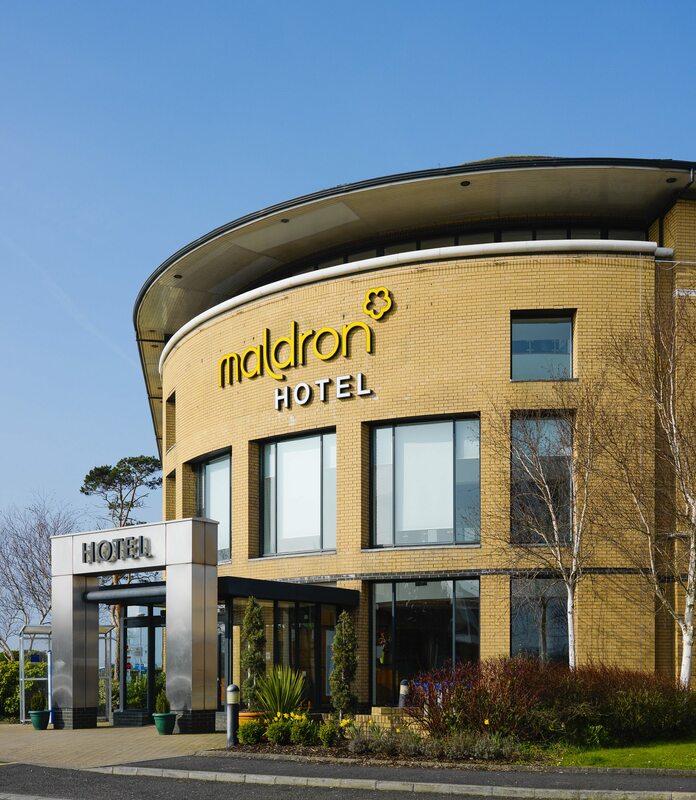 Maldron Hotel Belfast International Airport is just a 50 metre walk from the terminal entrance. 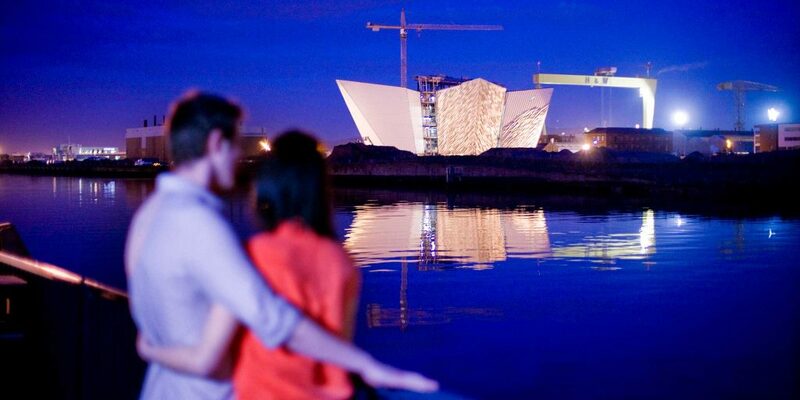 Belfast city centre is a short 20-minute taxi journey or you can catch one of the frequent Airport Express 300 services. 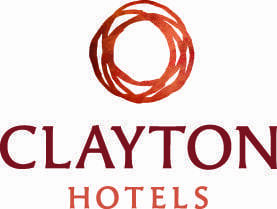 Free on-site parking is available on night of your stay. 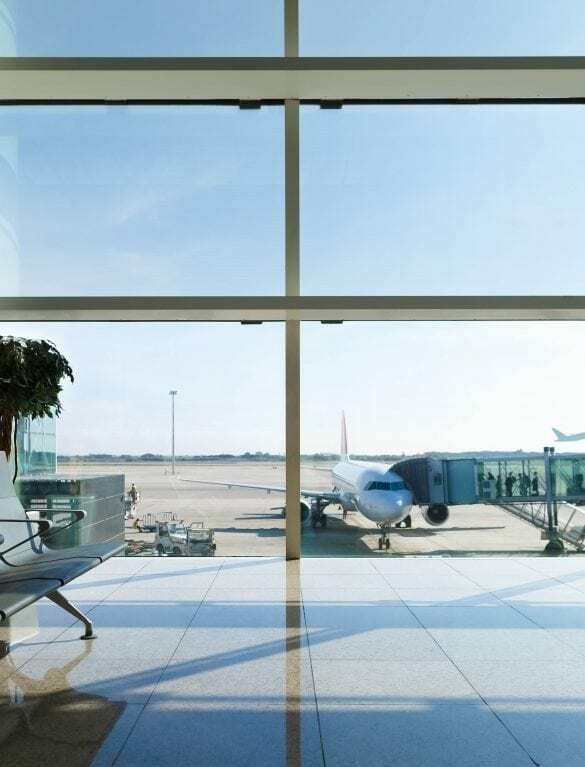 Airport parking packages are available. 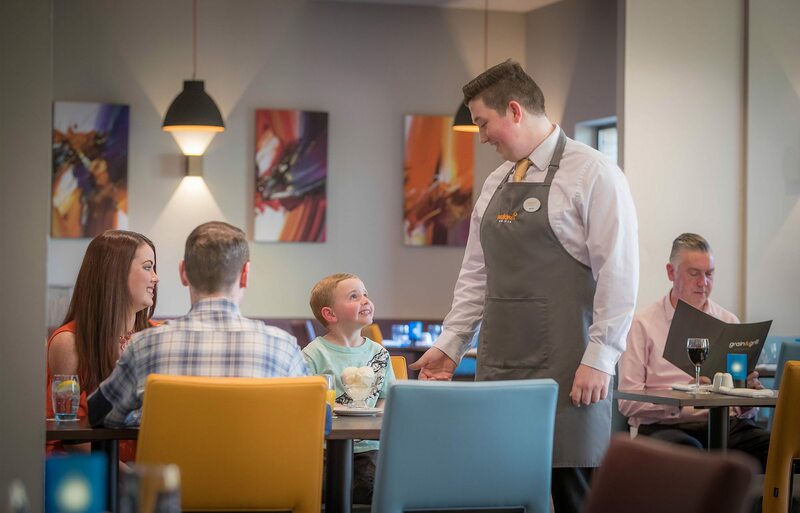 Delicious dining 24 hours a day! 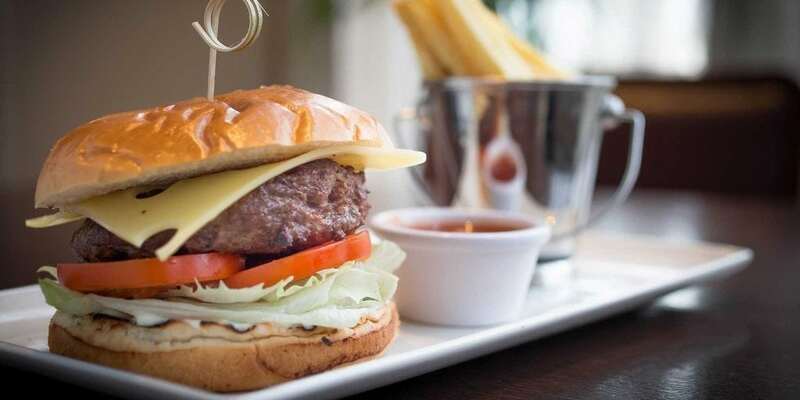 The modern, stylish restaurant offers a choice of menus with a variety of dishes prepared with fresh, local ingredients. 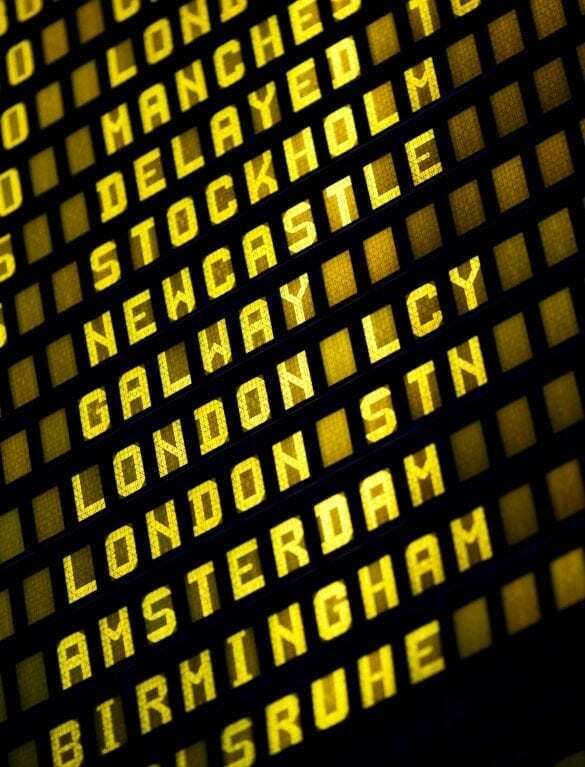 Dishes are frequently changed to reflect the season. 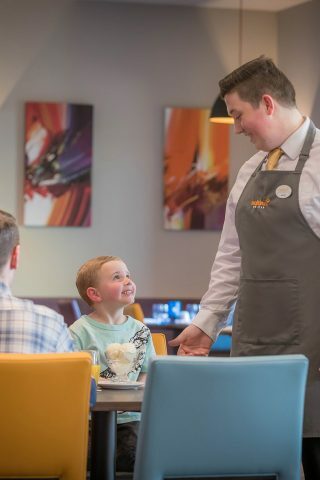 There is also a children’s menu and extensive wine selection. 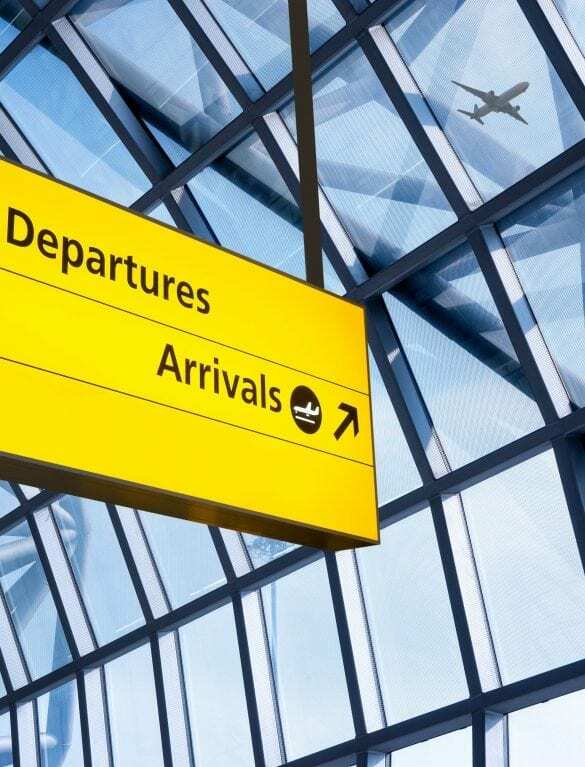 Continental breakfast is served from 5am for the earliest flights and cooked breakfast is available from 7am. 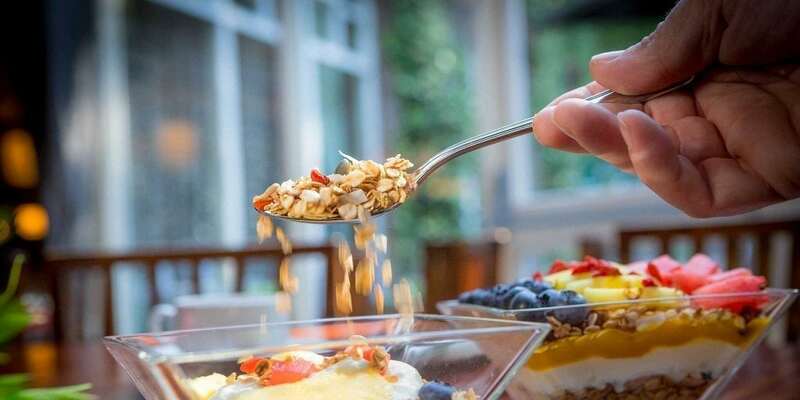 Start your day the right way with selection of healthier options and all your favourite cooked items. 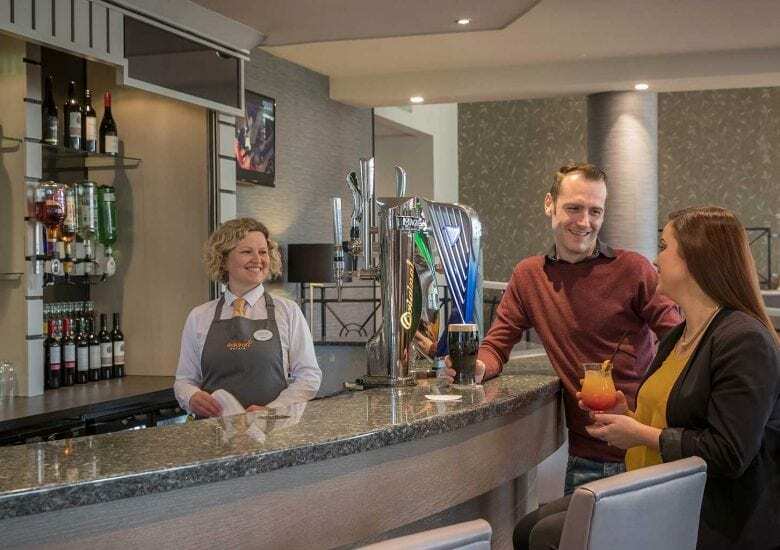 Maldron Hotel Belfast International Airport is the perfect base for exploring Northern Ireland with easy access to Belfast city centre and allowing you to visit popular sites such as the Giants Causeway, Titanic Centre and many other attractions. 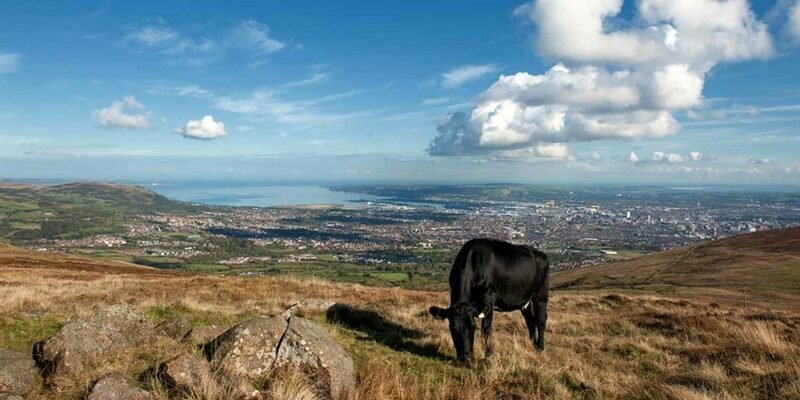 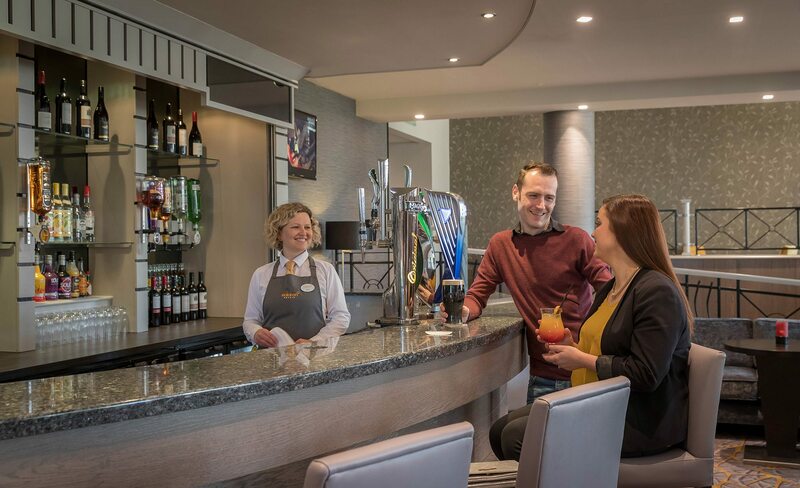 Every corner of Northern Ireland has something new to discover and Maldron Hotel Belfast International Airport puts you at the heart of it all. 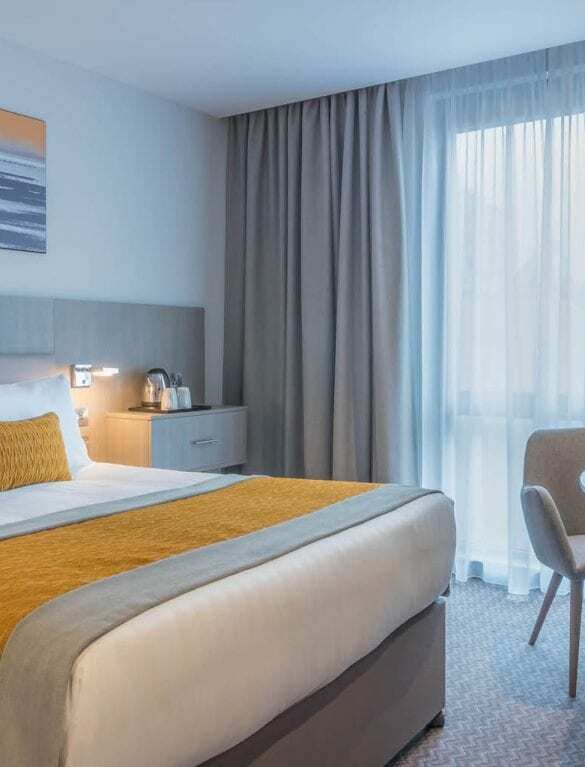 Ideally located 50 metres from Belfast International Airport, this modern hotel offers comfortable accommodation, award winning dining and superb service. 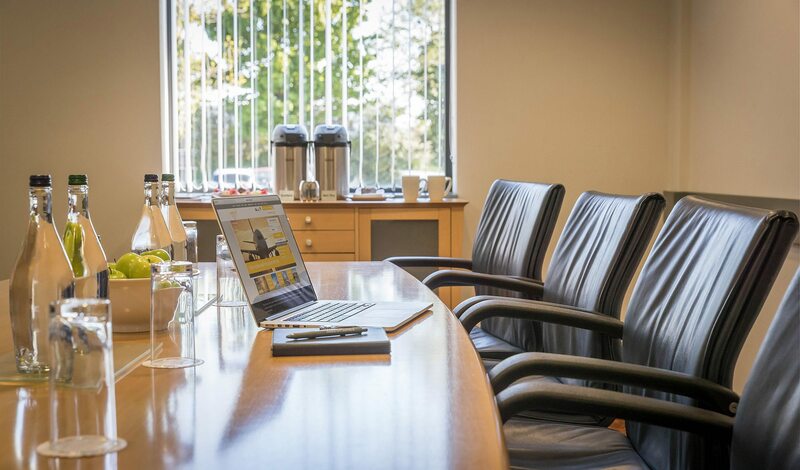 Whether you are catching an early morning flight, need the convenience of airport parking or require conference and meeting room facilities for a business trip, Maldron Hotel Belfast International Airport is a perfect choice. 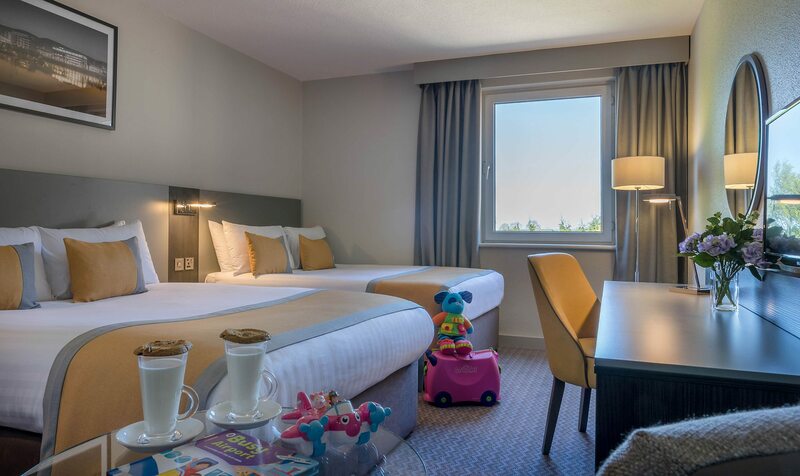 Likewise, if you are looking for a base to explore all that Ulster has to offer, Maldron Hotel Belfast International Airport is a family-friendly hotel offering family accommodation to explore Belfast and the surrounding areas.